We designed several killer Converse sneakers for Microsoft’s “Creator’s Cube”, a popup shop for the 2015 London Advertising Week. These designs were inspired by the city of London and it’s gritty side. The “Creator’s Cube” showed innovative uses of its technology, such as creating custom-printed Converse shoes. 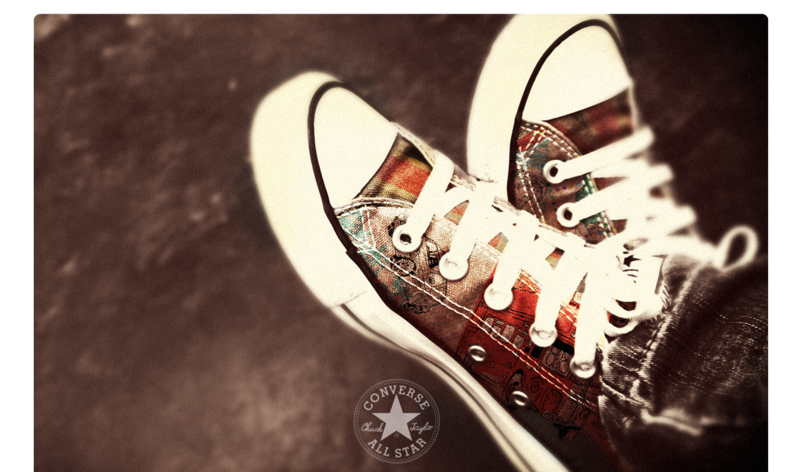 These custom designed converse shoes were a huge hit.